The Christmas shopping is now in full swing and I think it's too easy to get caught up in panic buying and the buying of a present just for the sake of it. How often do any of us put real thought into what we buy? I think the intention is always there, but the sheer panic of the season often makes us make rash choices just to get the job done. 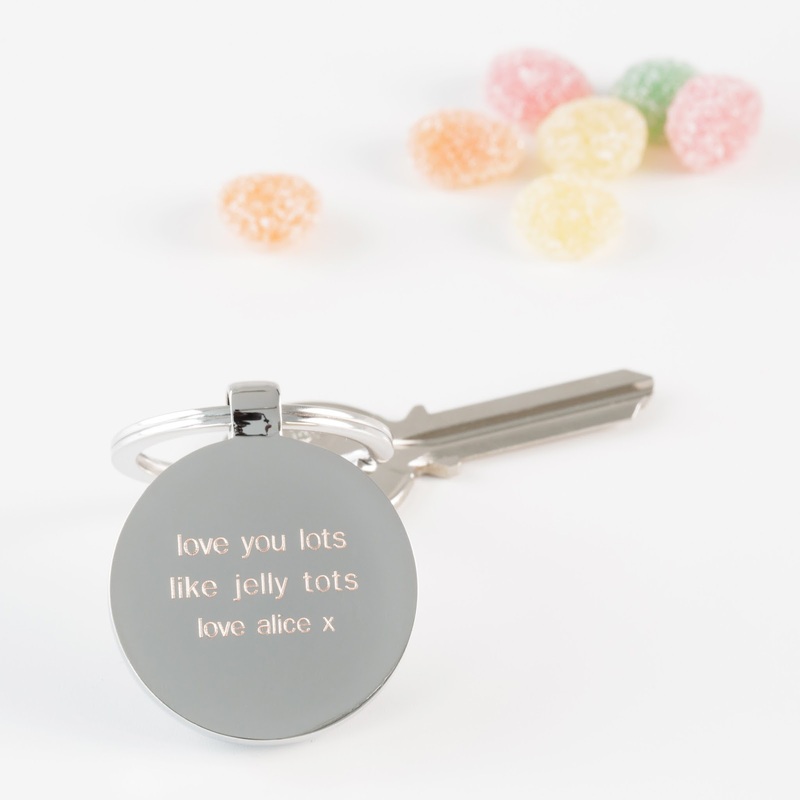 I am so pleased at this little gift, as whilst it didn't break the bank it has thought and meaning for my Daughter and I know will make her smile. Talking of Daughters, my youngest Daughter has an absolute passion for art work especially Typography. While searching through the huge variety on offer, it suddenly dawned on me that she needs to conserve wall space as she is downsizing. 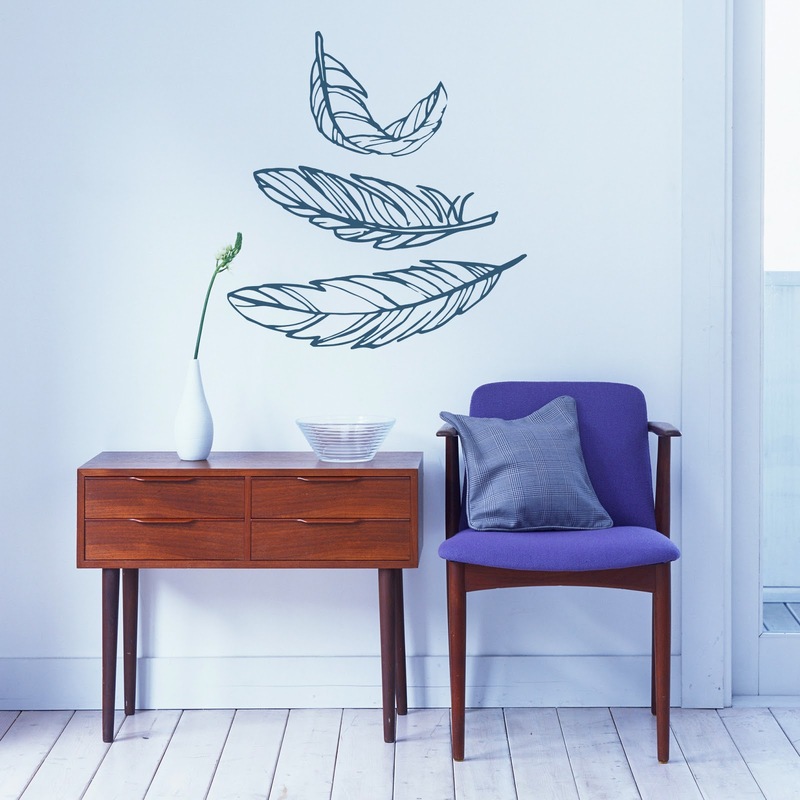 This led me onto wall art in the form of stickers and I found the most adorable feather design, nice, although they were in black! A simple click and I discovered I could have them in any colour of the rainbow, so the obvious choice for my girl was gold. 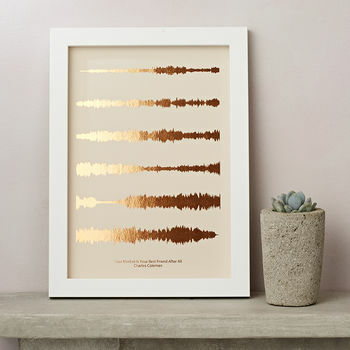 I can't wait to see these up on the wall, in fact I am quite jealous. While I was at it, I couldn't resist staying with the personalised theme. 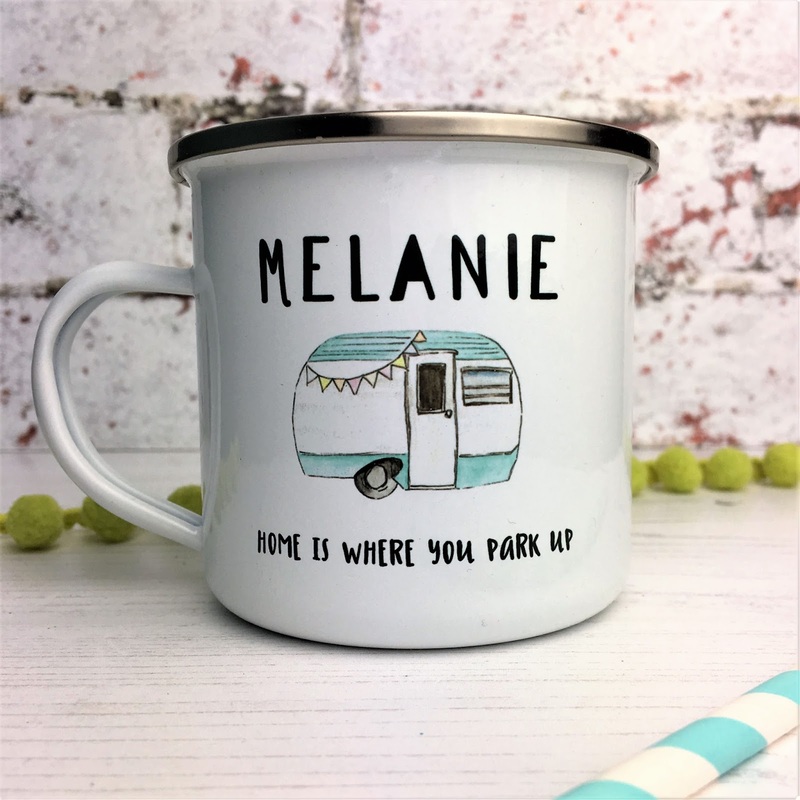 I have used stock images in this post as I wanted to share my finds with you quickly, I will add my own photo's after Christmas of the real thing. If I had walked the shops for days I wouldn't have found better presents that had meaning to them, plus I was able to drink copious amounts of tea while making my choices so win, win.